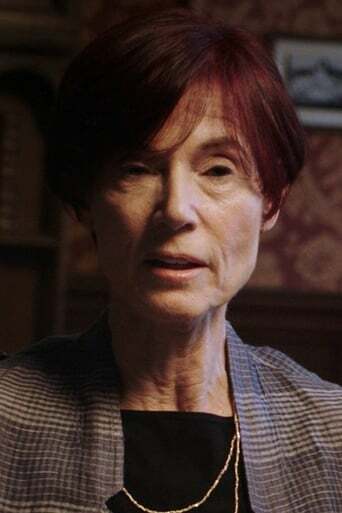 Linda Woolverton is a writer best known for the screenplay for Disney's animated feature film Beauty and the Beast and co-wrote the screenplay for the The Lion King. Woolverton then went on to write the Broadway musical version of Beauty and the Beast and The Lion King to the stage. 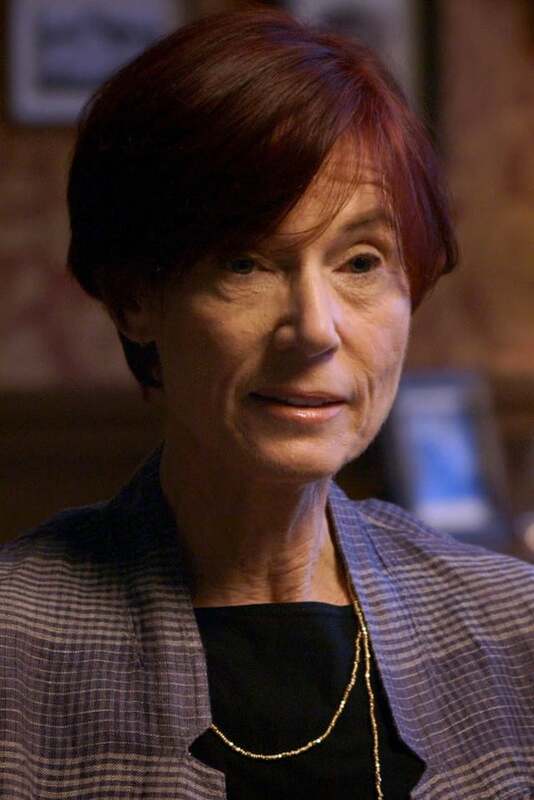 She also co-wrote the book for the Broadway musical Aida and wrote the book for Lestat. She also co-produced and wrote the screenplay for the Tim Burton film Alice in Wonderland.